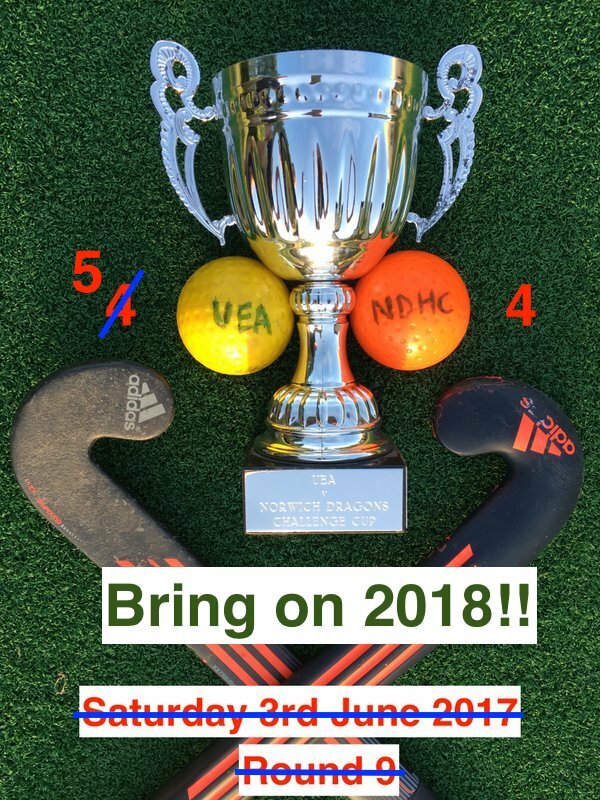 Yes, it was that time of year again when Norwich Dragons and UEA Hockey Clubs play out their annual friendly tournament and things couldn’t have been closer with 8 years of competition the overall position was 4:4. So who came out on top in Round 9? 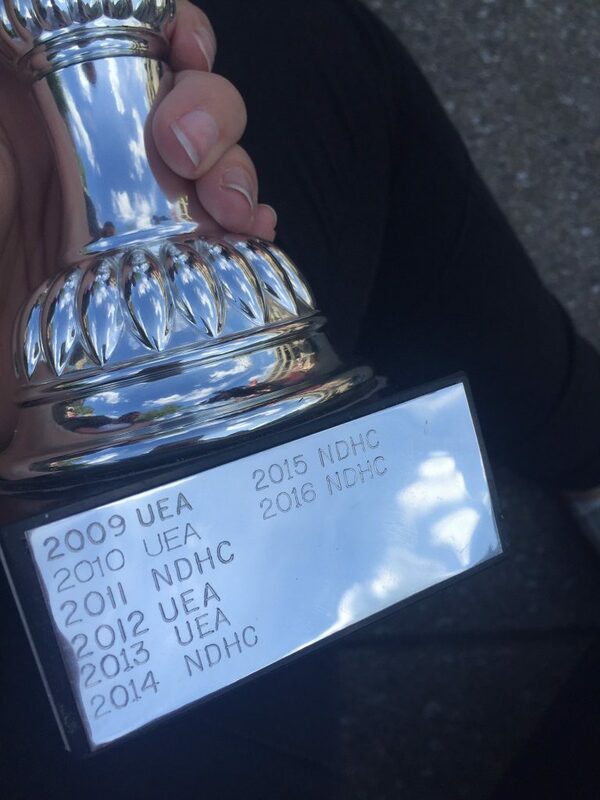 UEA Hockey Club did! On the Day, UEA were convincing winners at 4 points to 1. Latest and previous Tournament photos here. UEA HC Facebook Album of the event here. This entry was posted in Latest News on June 2, 2017 by admin.